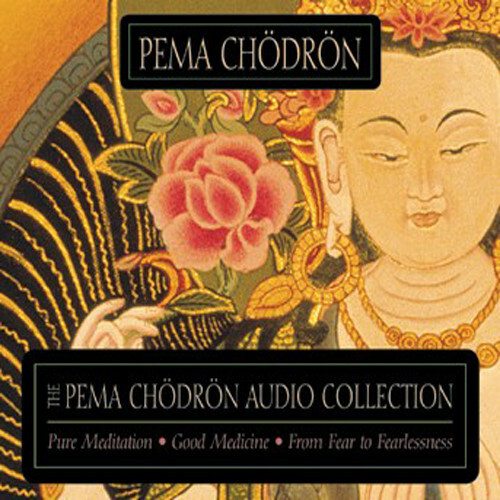 Favorite teachings from Pure Meditation, Good Medicine, and From Fear to Fearlessness. From Fear to Fearlessness—Antidote to fear in the four noble aspirations: maitri (loving-kindness), compassion, joy, and equanimity. This is a tremendous guide. Pema was my first meditation instructor back in 1978 in Boulder. Her gentle and yet comprehensive manner of presenting the teachings is like fresh baked bread.